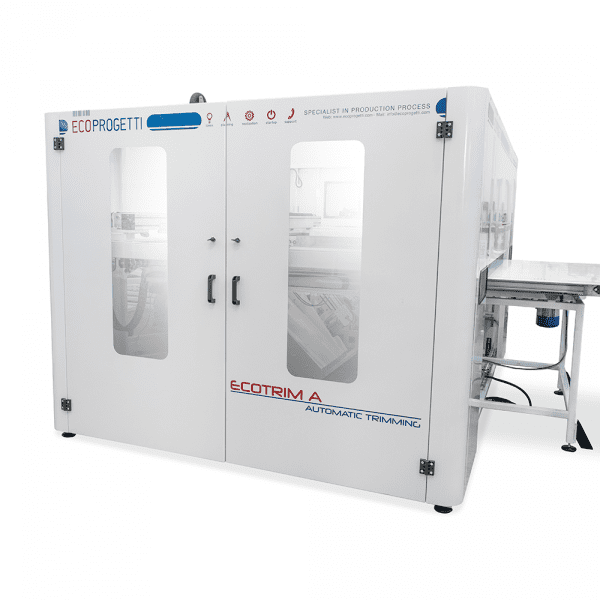 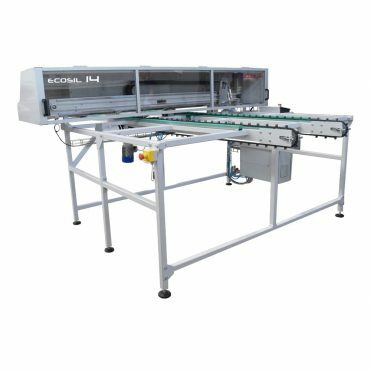 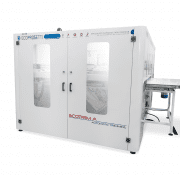 ECOTRIM A is an automatic trimming solution for edge cutting of the PV module. 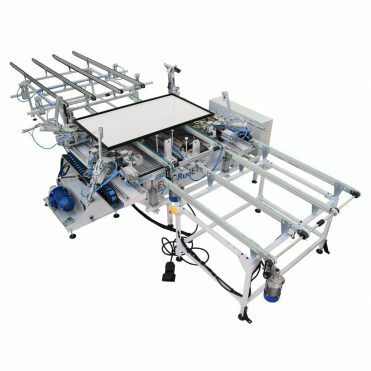 The machine loads and centers the panel from the long edge and trims simulatenously the four edges of the panel with 4 automatic blades, removing the excess auxiliary material of the module after lamination. 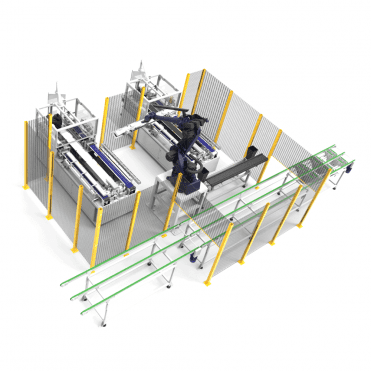 The cutting is performed with high efficiency and a short cycle time less than 30sec. 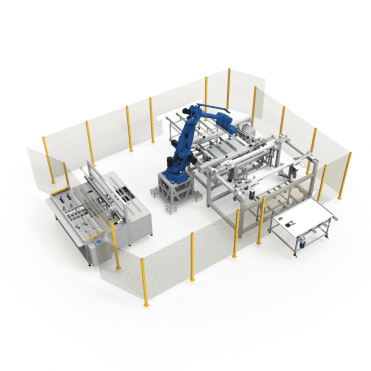 This solution is suitable for standard glass-backsheet as well as glass-glass and glass-less modules.